But copper isn’t the whole story. Owing to quirks of chemistry and geology, other metals tend to tag along when copper ore is formed. And in the incredibly capital-intensive realm of mining, these metals—all with their own essential industrial uses—have a huge effect on the tough ore equation. Molybdenum is the most common among these other metals. Moly, as it’s usually called in the mining industry, is a hard, silvery metal. Is also quite dense, comparable to lead. But while lead liquefies at 620 degrees Fahrenheit—you can melt it on a kitchen stove—molybdenum stays solid to 4,753 degrees. A chunk of molybdenum heated in a glass bowl would still be a chunk long after the bowl became a puddle. A copper bowl would turn into copper steam before the molybdenum had a meltdown. Molybdenum is also highly resistant to many strong acids and other caustic substances. For these reasons, it is classified as a refractory metal—a withstander of the hellish heat and violent chemistry of the crucible. 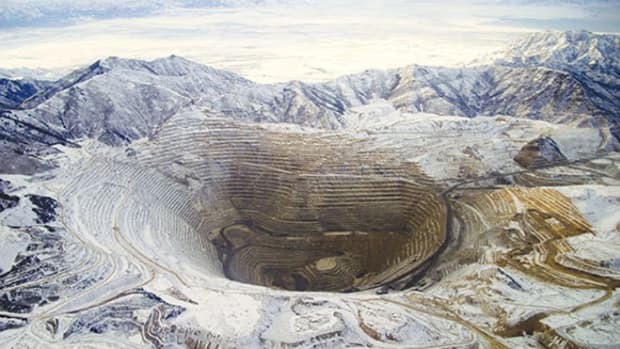 Big copper mines like Bingham Canyon have billion-pound-a-day copper-ore-snorting habits. When added to steel, even in low concentrations, molybdenum dramatically increases its strength and stability at high temperatures. This makes it critical to a class of alloys known as high-speed steels. The cutting edges of machine tools—lathes, drills, shears; machines that make other machines—are made of these alloys. The machine tools in turn make possible the production of all manner of precision metal equipment on which modern economies rely. When you hear, for example, that the Chinese or Indian steel industries have advanced, it means that they have gone from making simple cast or forged items, like I-beams and locomotive wheels, to making advanced machined components, like automatic transmissions and power-plant turbines. Molybdenum’s uses go beyond steel, however. Moly-based catalysts remove sulfur from gasoline and diesel, producing the cleaner-burning fuels now mandated by law in many countries. Molybdenum disulfide, a soft graphite-like mineral, is a critical lubricant in oil drilling. 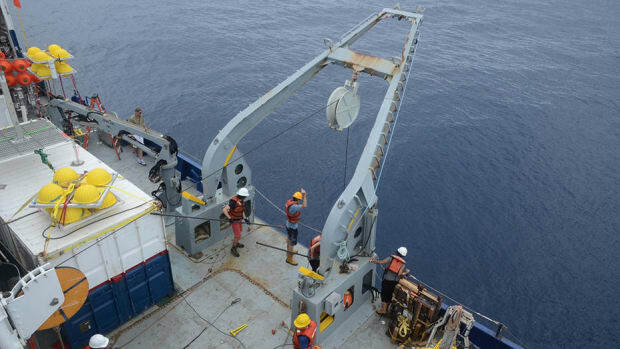 Without it, the drill bits would bind in the rock and shatter. 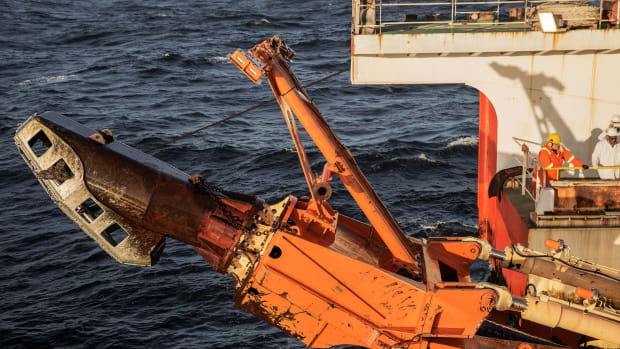 The tough job of getting oil out of the ground would get even tougher (costlier, riskier), with expensive repercussions all the way through the global economy. Not surprisingly, ongoing growth in oil consumption, combined with the rapid industrialization of China and India over the last decade, created a spike in demand for molybdenum. Its price rose accordingly, and in 2006 temporarily spiked so high that, measured by share of the mine’s annual profit, Bingham Canyon was a moly operation. Ironically, in its hundredth year, the greatest copper mine on Earth wasn’t primarily a copper mine at all. THE TURBINES OF JET engines are made out of so-called superalloys, and the key element in superalloys is an exceedingly rare metal called rhenium. To get one pound of rhenium out of the Earth’s crust, you would have to sift through a billion pounds of other stuff. As a standalone business, this would be madness. Luckily, rhenium tags along with molybdenum, which of course tags along with copper, and big copper mines like Bingham Canyon have billion-pound-a-day copper-ore-snorting habits. 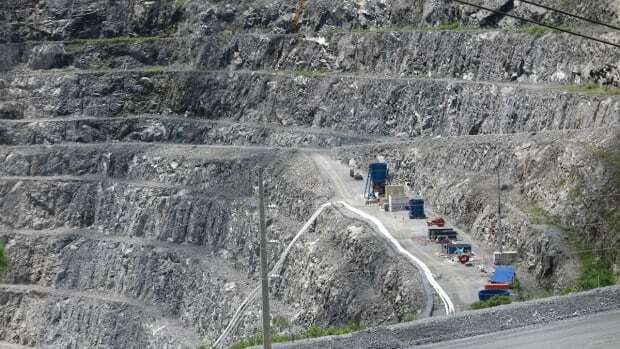 Rio Tinto is currently building a cutting-edge molybdenum-processing facility at Bingham Canyon, at a cost of $340 million. One of side benefits will be the production of an extra few thousand pounds of rhenium per year. Rhenium is worth about $1,500 per pound. More than 35,000 new passenger jets will be constructed between now and 2031. The rhenium at Bingham Canyon may pay for the new plant on its own. Gold and silver also often ride along with copper. 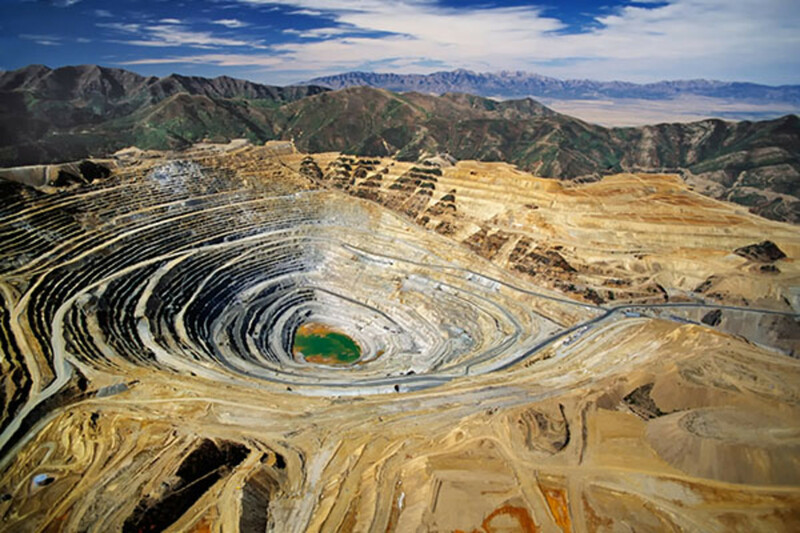 Bingham Canyon produces tons (literally) of both each year. So do many other copper mines. The Great Recession of 2007 inspired a rush on precious metals, driving the price of gold and silver sky-high. In the mining industry, even bad times can be good. Many of the opponents focused on the uranium. Their fears were not so much local or environmental—the potential consequences of digging up radioactive material—as geopolitical: They believed that China might buy Olympic Dam uranium for an ostensibly peaceful purpose, power generation, but then enrich it for use in nuclear weapons. The supporters liked to point out that, these speculations notwithstanding, the value of Olympic Dam’s ore exceeded Australia’s annual GDP, and might even be worth the discomfort of having a more nuclearized neighbor to the north. Copper, the ur-metal of civilization, found itself at the center of a very modern controversy. The money argument won. The Olympic Dam expansion was approved—although BHP Billiton, the giant firm that owns the mine, has since shelved the project. Imagine for a moment, however, a world where copper is worthless. 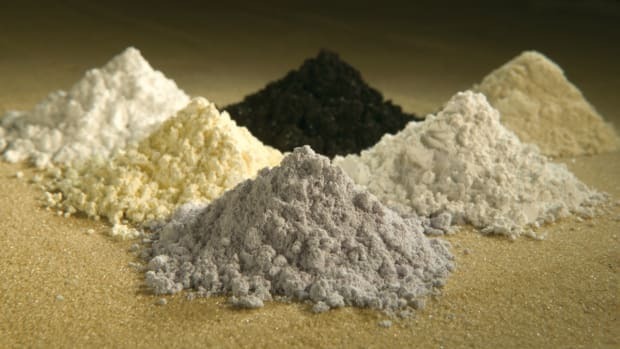 In that world, it is likely that none of these secondary metals would be mined from the huge copper deposits, because the costs of doing so would outweigh the profits. Supply of the secondary metals would in turn decline, and their prices would go up. From this perspective, one of the chief benefits of copper is the other stuff it makes available. It’s a product with great byproducts. On the other hand, in the real world, the value of the copper in a deposit can be insufficient on its own to justify the cost of getting the copper out. It’s often the presence of the secondary metals, even in small quantities, that makes the difference. Without them, some copper would go unmined, and in a mirror image of the hypothetical world above, its supply would decline and its price would go up. So a big copper mine is a sort of economic octopus, with tentacles that reach into numerous, disparate sectors of industry. But unlike an octopus, a big mine cannot survive—or thrive, anyway—with less than its full complement of arms. For all their brawn, the Bingham Canyons of the world are rather delicate creatures.